EIPH is the acronym for exercise-induced pulmonary hemorrhage, a vascular bleeding problem occurring in the lungs. Generally, EIPH is a condition affecting racehorses. Fortunately, most horses with EIPH appear not to suffer ill effects from the condition. However, those horses that experience severe bleeding can have permanent lung damage. When a horse inhales oxygen, carbon monoxide is exhaled through the tube system. Small, fragile capillaries in the walls of the lungs can burst if too much blood pressure is present. This causes hemorrhaging in the lower respiratory system and a breakdown in air exchange. With severe bleeding, blood enters the tube system creating the feeling of drowning. Usually, the effects of EIPH are temporary. 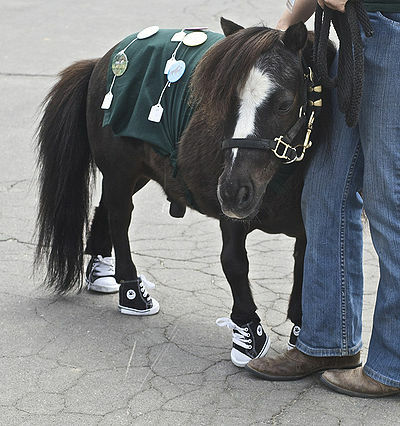 But severe cases can lead to respiratory problems and are believed to affect the horse’s performance. Researchers in Australia devised a grading system, 0-4, to determine the amount of blood in the lungs. 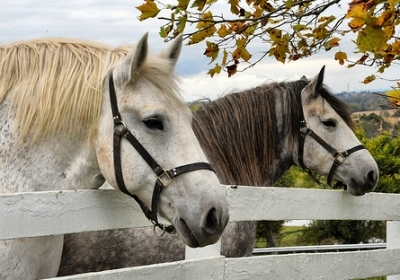 Most horses fall into grades 1 or 2 which is low grade EIPH. Years ago when attending a racetrack, I witnessed a “sudden death” in a racehorse. While the autopsy showed a significant amount of blood in the lungs, the veterinary report indicated it might have caused death or was a result of the body breaking down at the time of death. 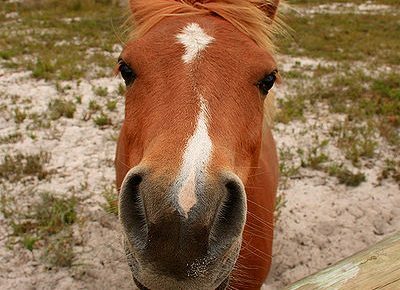 Researchers believe that EIPH could be passed down through a horse’s genes. There could also be a link to the amount of blood pressure, as the higher the pressure, the more severe the bleeding. There is the possibility that the propensity for developing EIPH in racehorses is being bred into horses with high performance levels. The diagnostic test used to detect bleeding is endoscopy. Presently, less invasive tests are being developed to check for EIPH that will be more accurate. Other researchers have discovered that some blood vessels in horse with EIPH have developed thicker walls. This occurs mainly in the veins making blood back up traveling to the heart and being rerouted. Since EIPH is associated with lung inflammation, steps should be taken to reduce its development. Keeping the barn clean, as dust-free as possible, wetting hay, having good air flow, changing training regimens, all can help reduce the effects of EIPH. At present research continues to find new methods of testing for EIPH and new treatments.